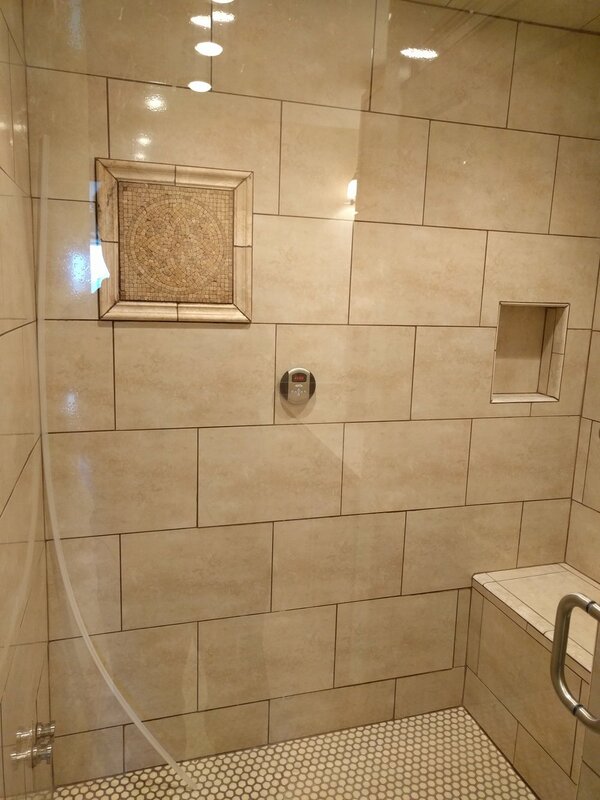 Last week, Superior Home Improvements finished a variety of interior remodeling projects at a home in Midway, Kentucky, including the all-new bathroom shower tile shown to the right. 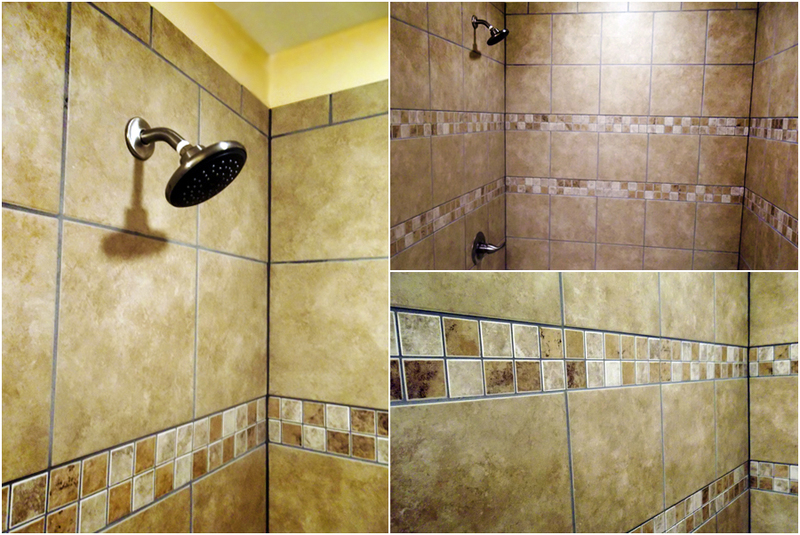 To view more photos of the bathroom, click here. 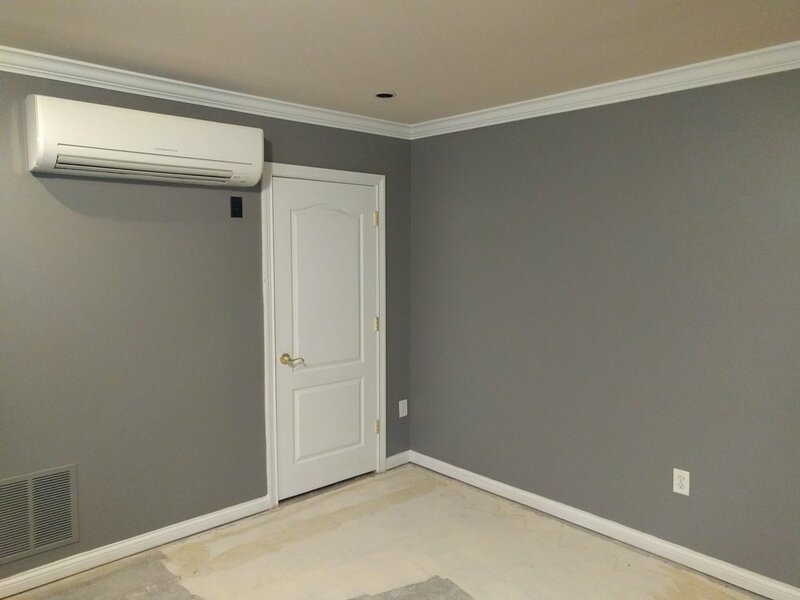 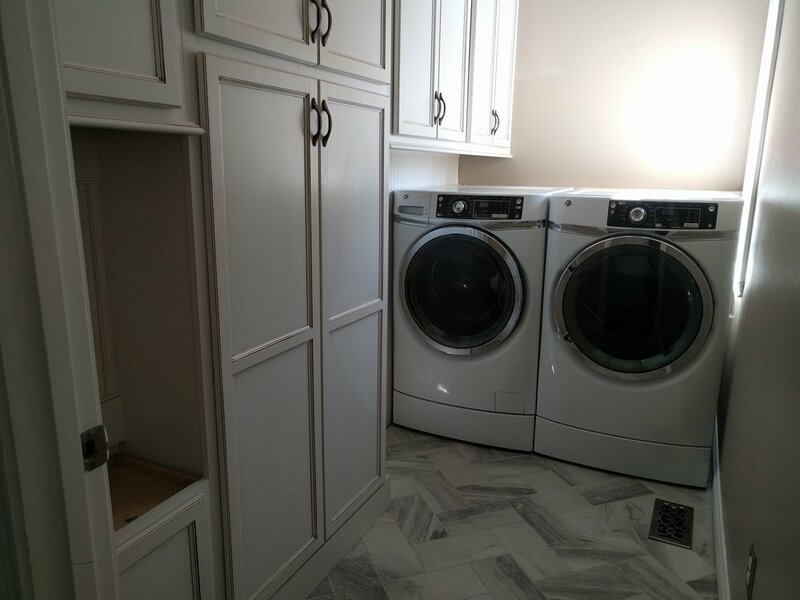 This week, Superior Home Improvements is proud to complete another bathroom remodeling project at a home in Lexington, Kentucky. 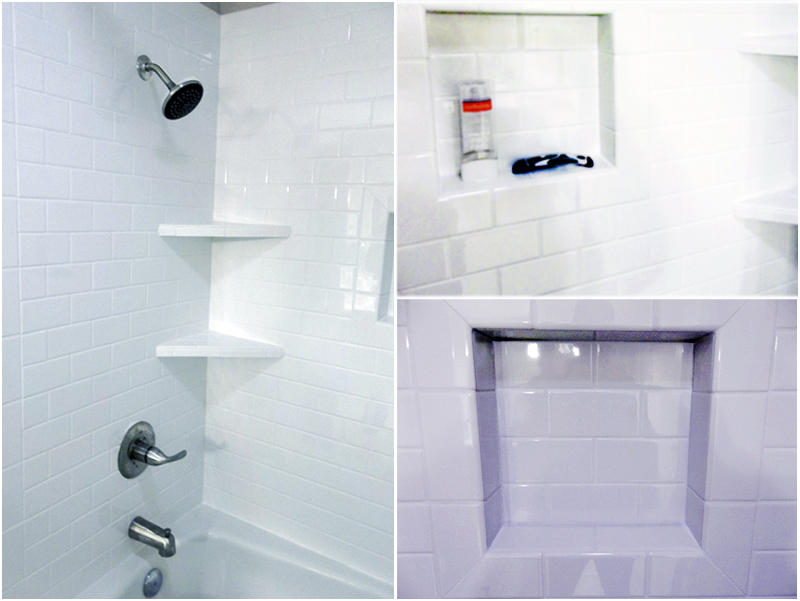 Alongside internal work on the pipes, our work crew installed white tile siding, new faucets, four corner shelves and a square indention cubby on the shower shown to the right. 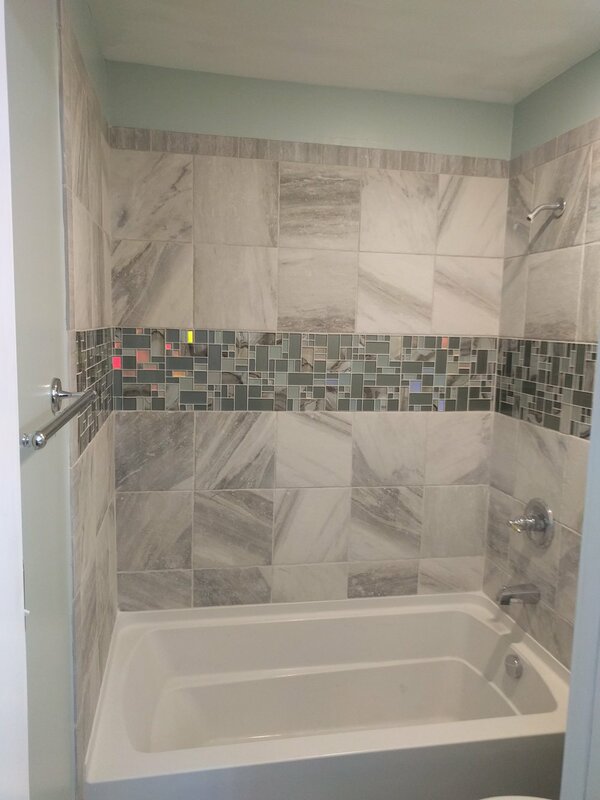 To view pictures of some of our other bathroom projects, click here!